There are many ways – formal and informal – to deal with issues that arise in employment. Your organisation needs a range of tools to deal with issues such as managing under-performance, conduct, attendance, grievances and redundancies. Sometimes, it is not feasible to use these tools. 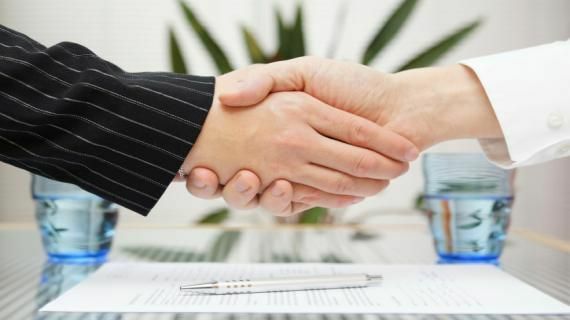 Settlement agreements allow employers and employees to agree a deal that will result in the employee leaving the organisation amicably in exchange for a settlement payment. Protected conversations can help to open up discussions about this and they can be initiated by either employee or employer. Protected conversations and settlement agreements both need to be managed in a way that protects the employer for the purpose of court/tribunal cases. 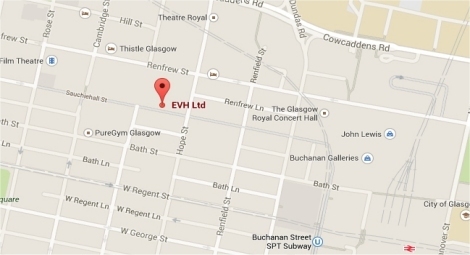 EVH offer information and advice that will help to start the process and arrive at an agreement that is legally binding and fit for purpose.